While the focus for last few weeks has been on aviation sector, let's take a quick look at the opportunities and challenges that the sector offers for Big Data analytics. 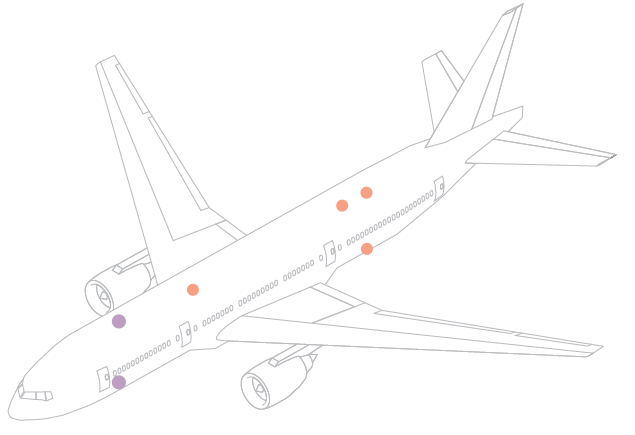 It may not be far fetched to say that we could do better with integrated systems in aviation. Focus should shift to establishment of industry wide IT governance and data sharing platforms. To that end, newer 21st century technologies should be leveraged. 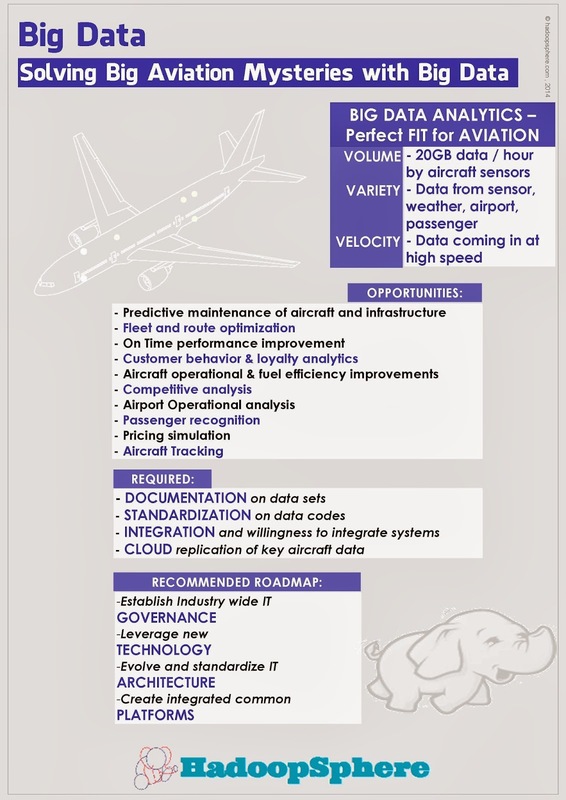 Shown below is an infographic giving an overview of Big Data opportunity in aviation sector.